HeadShotDomain.net » Kill or be killed!!! [HSX] is a multi gaming clan that is involved with a bunch of games and our library is always adding new games. We are a bunch of people that just like to hang out and have fun playing games. If your interested in joining our group, go here to apply and join us on our TS3. CLICK ME TO APPLY. Want to Apply to be part of the [HSX] clan? on the "Join our Clan". Fill that out and click submit!!! support for various areas of game/site developement. 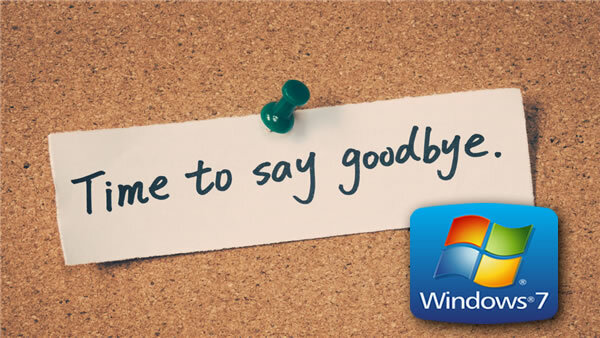 Almost time to say Goodbye to Windows 7. So, is it a smart more to upgrade? The answer is, what do you think? For those of you that play 7D2D, you guys would probably like to know that I have officially updated our server to Alpha 17 Stable. I know it was released last week, but, I wanted to hold off for a few days until I had time to do a backup. The address and the password is the same. It is currently vanilla with no mods. If you guys find mods that you like to have on the server, feel free to submit URLs to the thread here and I will see what I can do. Yet again, if you have not followed in my footsteps in deleting your Facebook account, maybe you will now. Facebook is in the news again with hackers having published 81,000 users private messages and reportedly stolen details of 120 million user accounts. They are also offering to broker access to profiles for as little as 8p, (thats 10¢ USD for those of us in the states). A further 176,000 accounts displaying personal information was also released. Many of these profiles included information users may set public themselves such as emails and phone numbers. We have caught 238 shameful hackers.